Makari Night Treatment Reviews: Does It Really Work As Promised? Makari Night Treatment Cream Review : Ingredients, Side Effects, Detailed Review And More. What Is Makari Night Treatment? 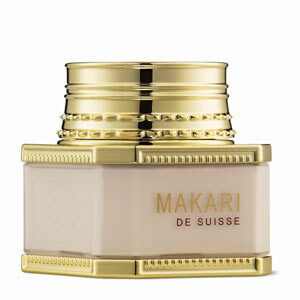 Makari Night Treatment Cream, US $47.45, delivers for you skin that is younger than the one that you are wearing now. 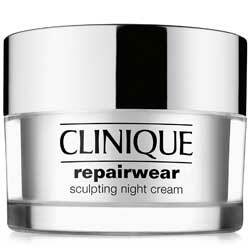 Deliver overnight repair and rejuvenation. With regular use, lighten dark spots and problem areas while also brightening your overall skin complexion. Although this product contains fragrance which may trigger skin irritation. Makari is a brand that takes pride in its Swiss origins and is one of few who are carving out a niche in providing highly specialized products made for people with dark skin. What Are The Ingredients In Makari Night Treatment? Vegeclairine: Makari’s proprietary brightening complex that consists of botanical ingredients designed to lighten your dark skin imperfections and brighten your overall complexion. Arbutin: Brings anti-inflammatory benefits to this formulation, relieving irritated skin from redness, blotchiness and other signs of skin irritation that, when left unchecked, can lead to permanent damages to the skin matirx. Use Makari Night Treatment Cream after a fresh cleanse. Layer accordingly with other products in your evening skin care regimen, based on product thickness and consistency. All products made by the manufacturer are specially formulated to deliver optimal results for people with darker skin tones. Although many user reviews say it isn’t very effective. This product is safe for use by all skin types. Product formula consists only of botanically derived skin lightening ingredients, safer alternatives to hydroquinone which has already been branded as a suspected carcinogen. This product contains endocrine-disrupting parabens and neurotoxic phenoxyethanol, as product preservatives. This product is formulated with fragrance ingredients which is one of the most common skin irritants, and which can cause permanent damages on the skin matrix. 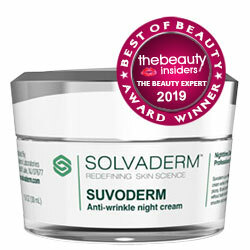 The product formula gravely lacks ingredients that result to long-term effects with continued use, such as peptides, hyaluronic acid and retinol, and can do little to heal your skin and revive its youthful complexion. Makari night treatment reviews are severely limited to provide any reliable reference that you can use when making a decision about whether or not to try this product out on yourself. Makari Night Treatment Cream is a fancy addition to your night time skin care routine. We understand how tempting this product can be, most especially learning of its Swiss tradition of high quality. Unfortunately, that does not rub on to this product if you can understand what’s on the labels. 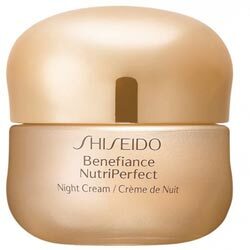 At a US $50 budget for a night cream, you stand much better chances of finding a better product, and quite possibly, even at just a fourth of this product’s price tag.